4 Last-Minute Tips On How To Throw A Rad Grad Party! The last month of the school year is upon us and it's time to celebrate! Whether you're prepping for your prom, or looking to throw an epic grad party for your peers, we've got some last-minute tips to help you make your party one to remember. 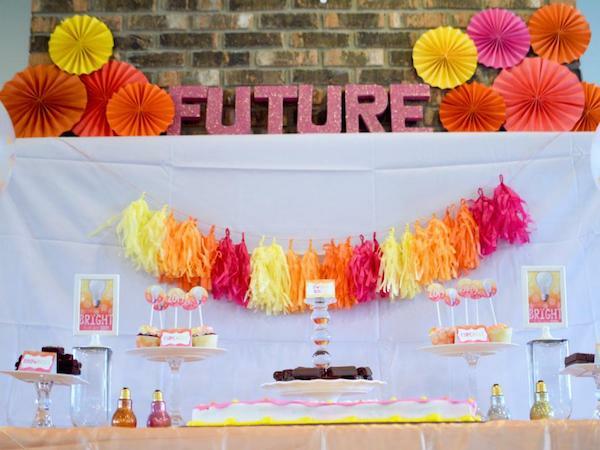 Show them that "the future is bright" with a colourful party theme. Choose vibrant colours to make your party pop, and to highlight that "the future is bright" for the grads of 2018! Opt for colourful tassel garlands, sparkly balloons, trays of rainbow-coloured sweets, and "Grad 2018" sunglasses to give away as take-home party favours. Feed them with a make-it-yourself food bar. Take the DIY dining trend to the next level with a build-your-own food bar! 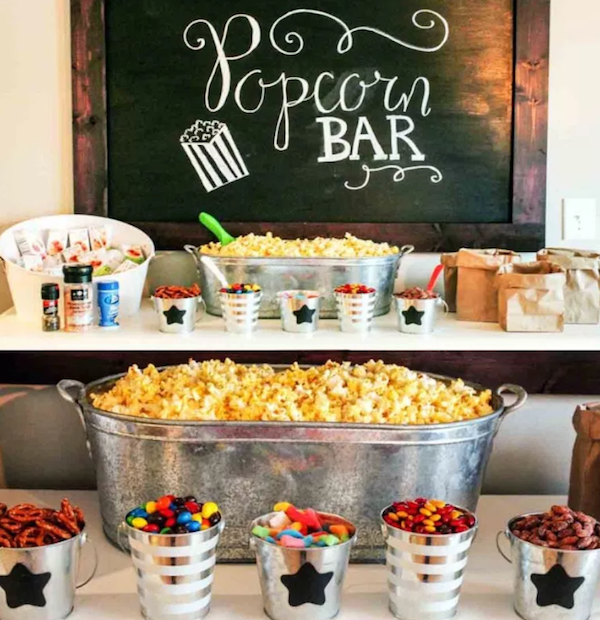 For the main meal, offer a mix of fixins at a mac-and-cheese bar, or set up the ultimate snack table offering a popcorn and candy bar like no other! Ditch the usual dessert options and add a sweet touch to your setup with a S'mores bar! For more setup and snack ideas, check out this great post on grad party ideas. Be on trend with pops of purple! 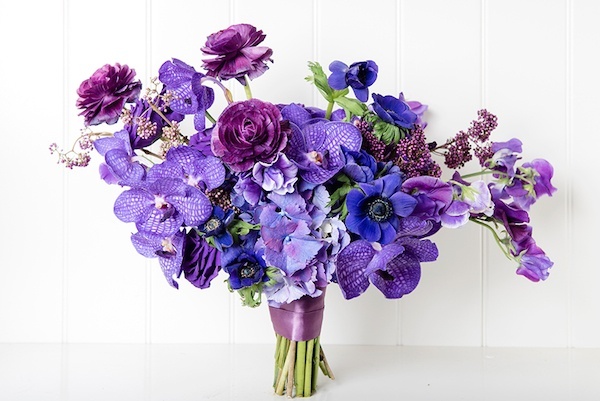 The Pantone colour of the year is Ultra Violet, so why not add the trending hue to your big to-do? Top your party tables with a vibrant bouquet of purple florals, create violet-coloured event decor, or personalize your photo booth with a colour-covered wrap! Give them the picture-perfect send off! 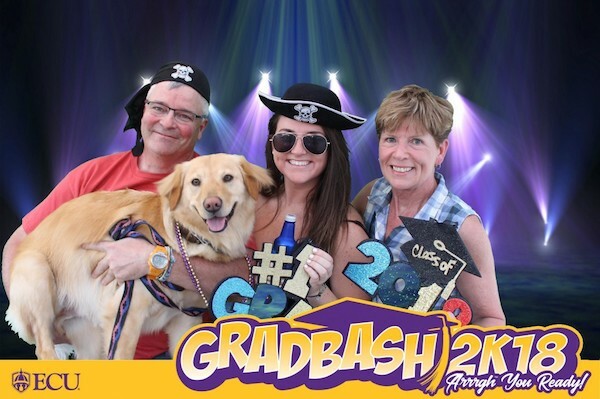 Capture the memories with a photo booth, and create a rad grad by including giggle-worthy GIFs, and printable photos for your party guests to take home! 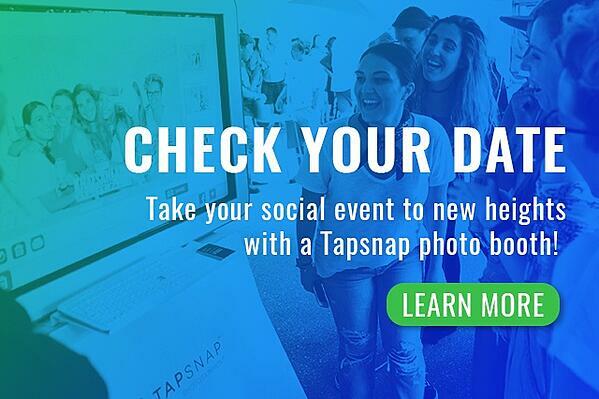 Opt for an open-air photo booth so you can get everyone into the shot, and come up with your own hash tag so your friends can follow the fun online. Graduation is a big milestone, so why not go big and celebrate with a bash to remember? 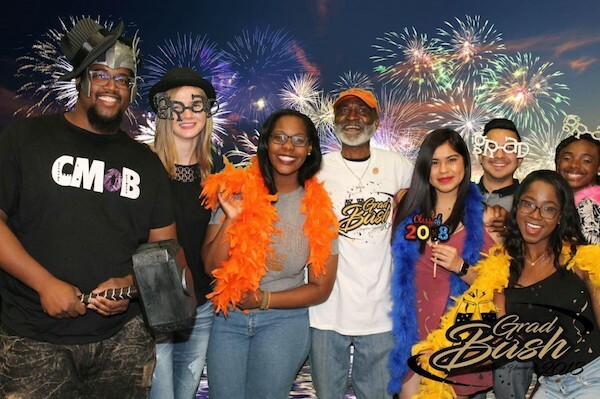 For more party inspo, check out our post on 3 Grad Party Ideas That Will Get You Major Props, or Capture Your Grad Party Memories With These Fun Entertainment Ideas.